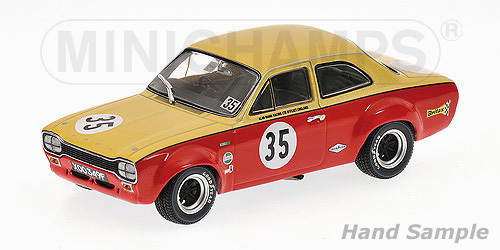 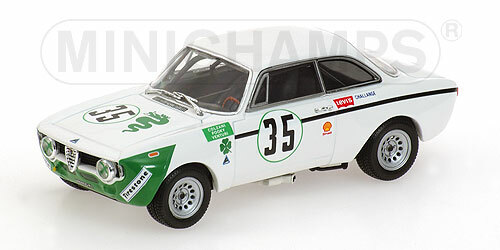 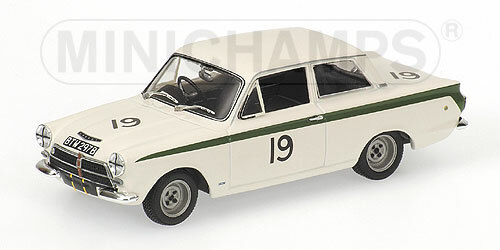 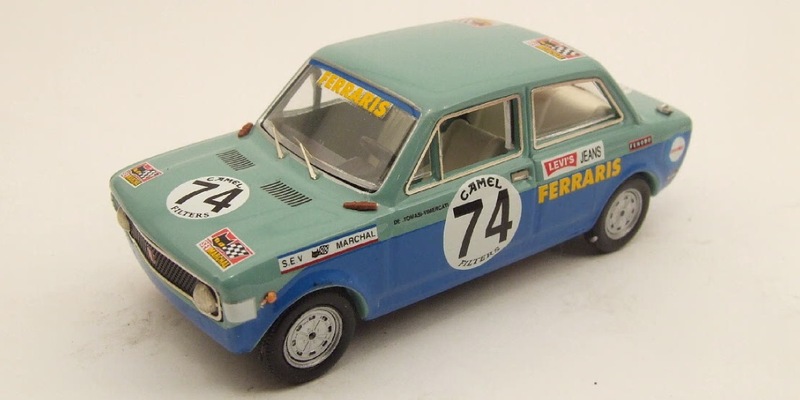 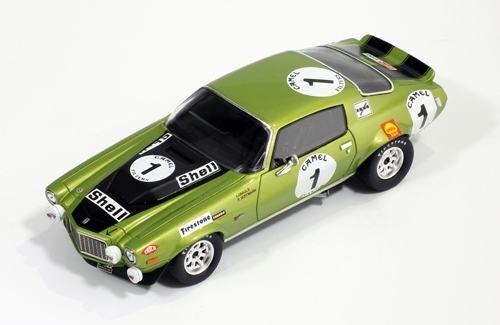 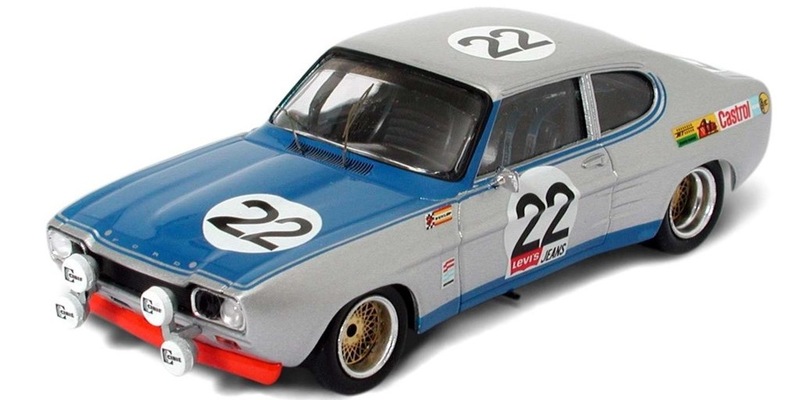 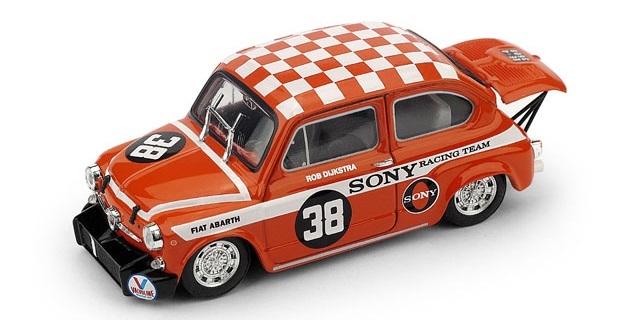 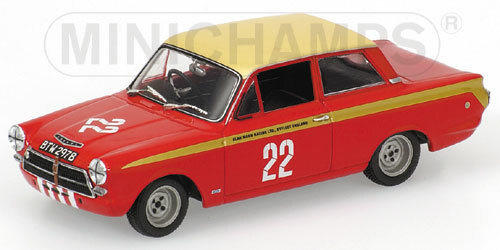 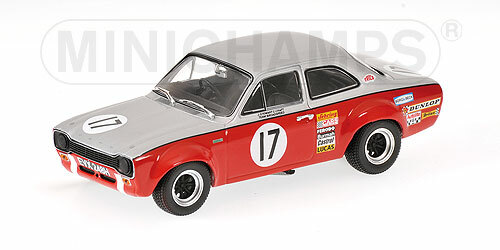 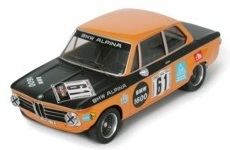 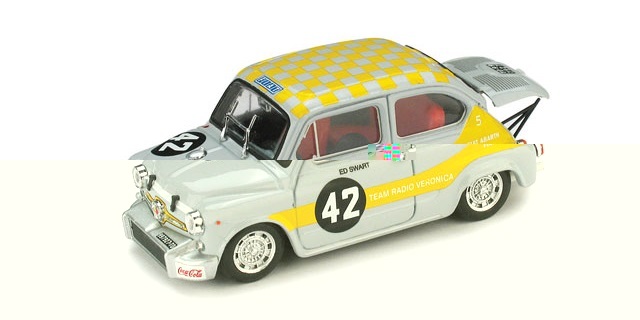 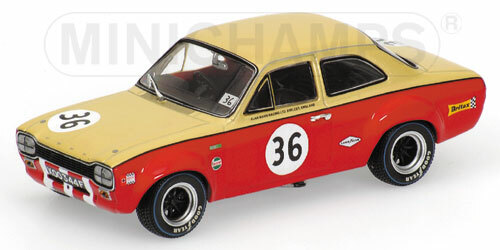 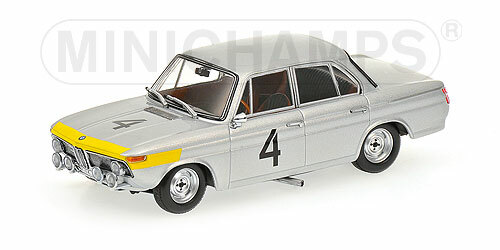 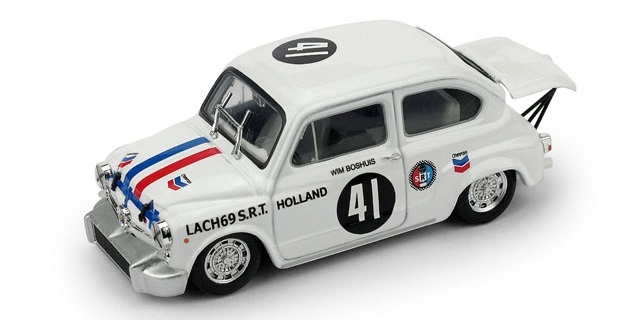 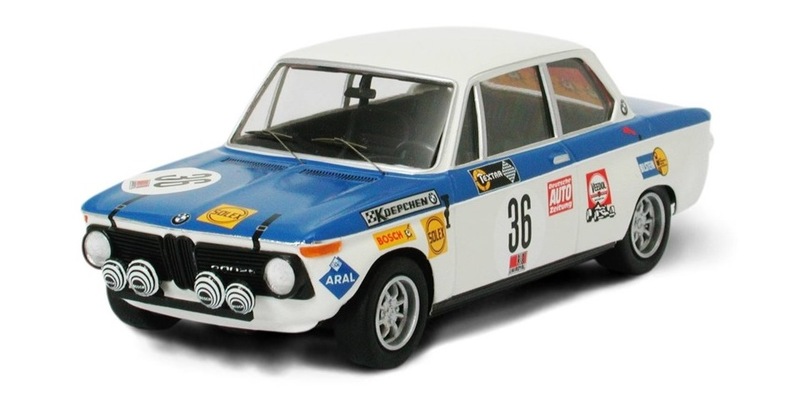 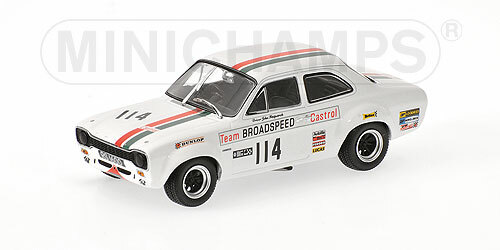 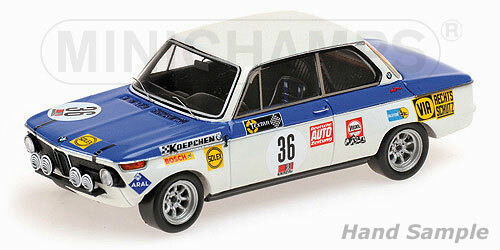 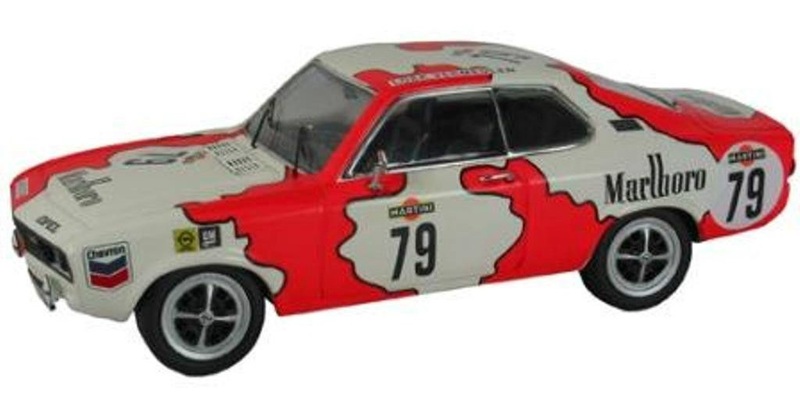 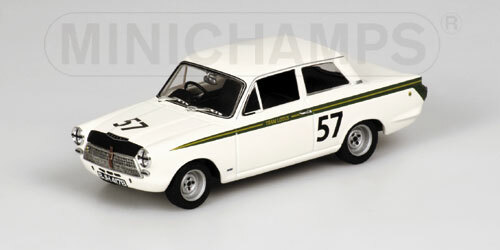 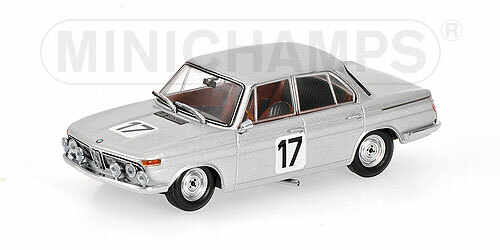 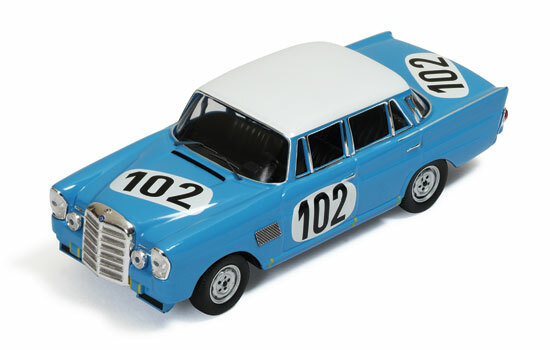 In the mid 1960's this enduro enjoyed a resurgence as a dedicated race for cars in the FIA groups 1 and 2. 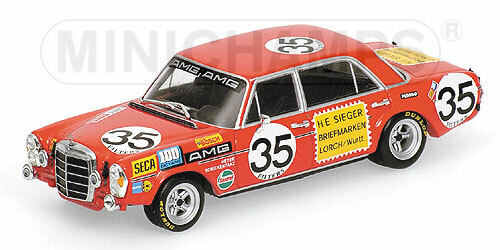 It was the most important event of the touring car season, and serious factory teams were often involved. 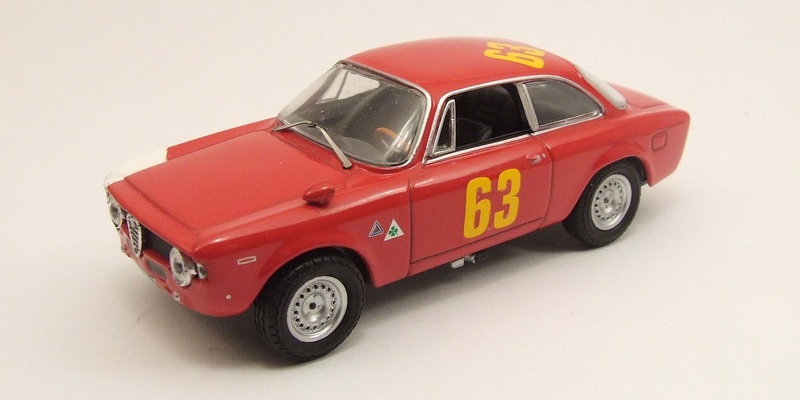 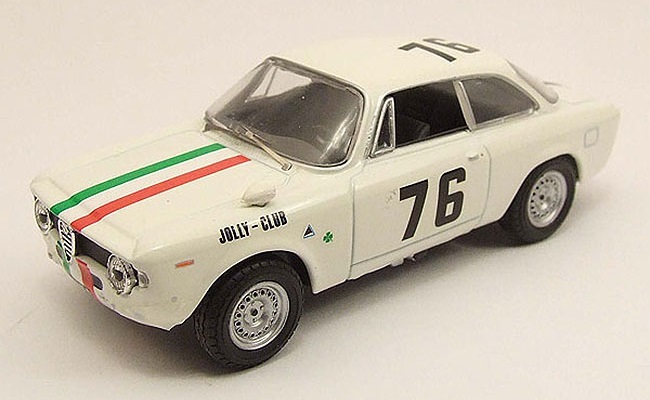 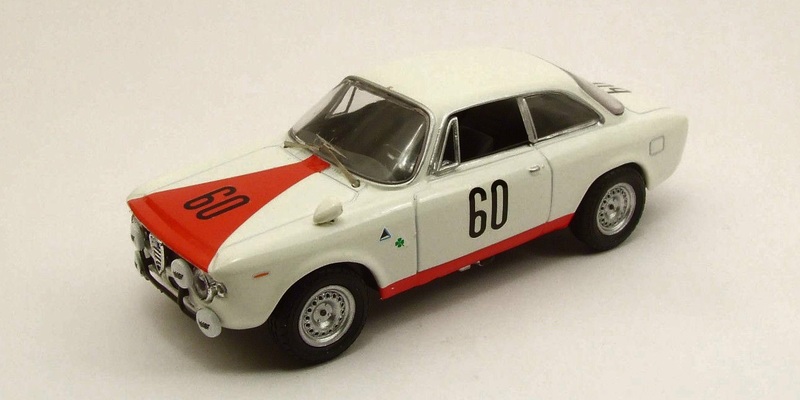 Built by Alfa Romeo's sport division Autodelta, this was a lightened and high performance version of the Guilia. 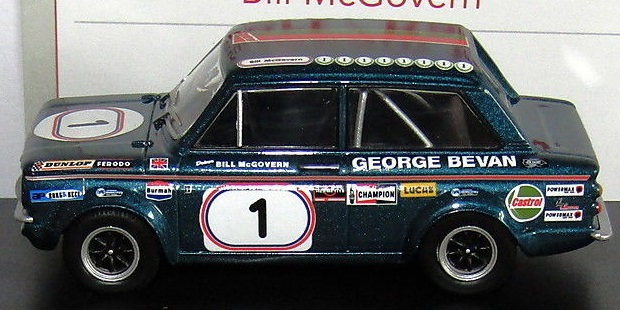 During these years, the FIA had three groups for touring car racing. 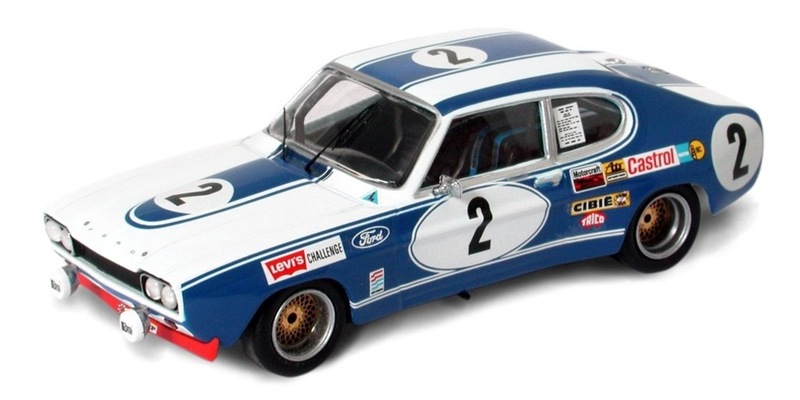 Group 1 was essentially off-the-road sedans, and was rarely used in competition. 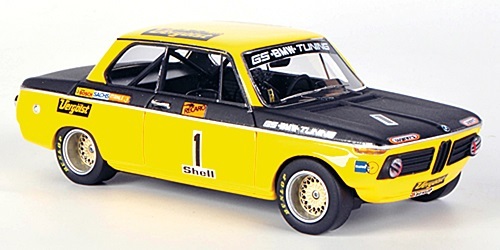 Group 2 was the main focus, and featured factory-made performance versions of base cars with a minimum 500 units. 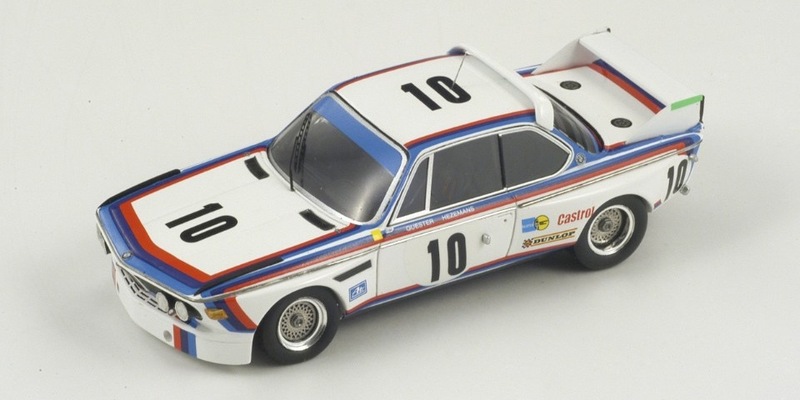 There was also a Group 5 class that allowed for extensive modifications that went beyond anything that was ever for general sale. 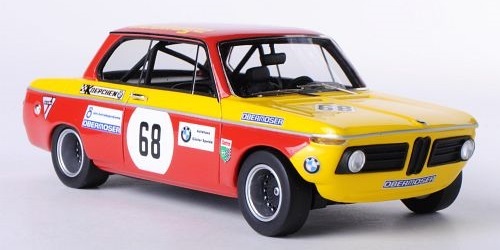 BMW made such a car for 1969 by adding a custom-engineered turbocharger to their 2002 ti. 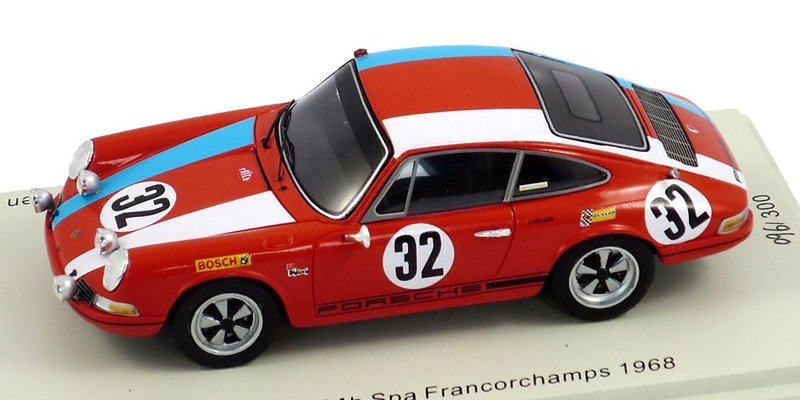 Even Porsche was able to enter the scene, when they used a technicality of the rear seats to get the 1966 911 homologated as a Group 2 touring car. 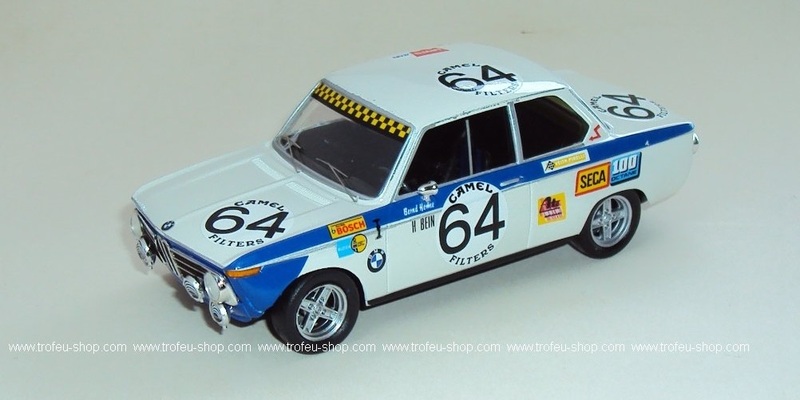 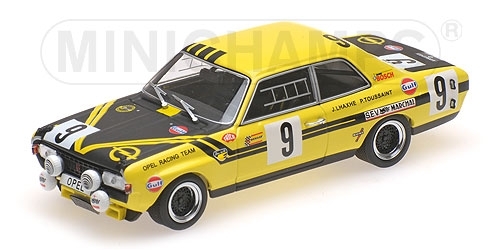 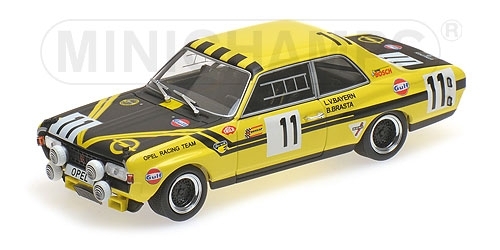 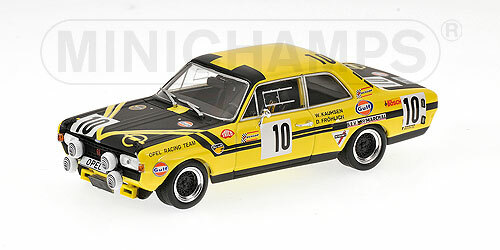 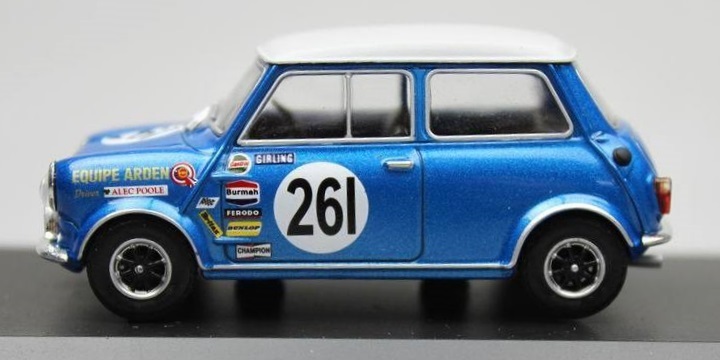 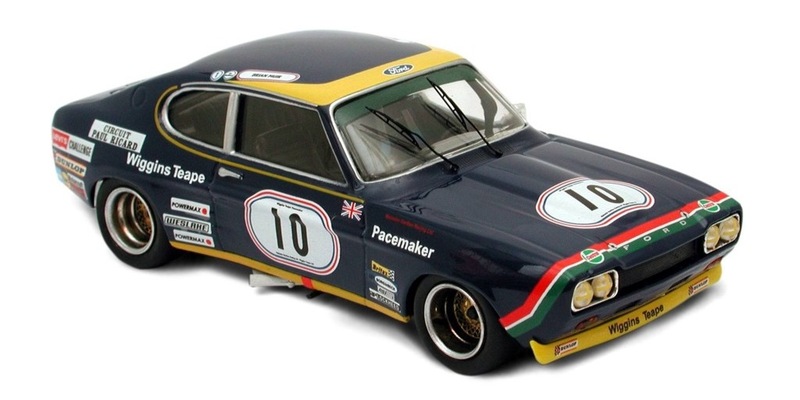 The FIA dumped the 'Group 5' touring car class for 1970, as the category never took off the way they had envisioned. 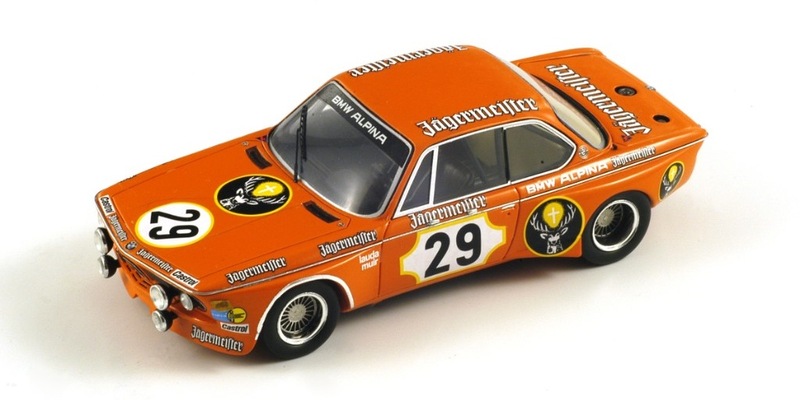 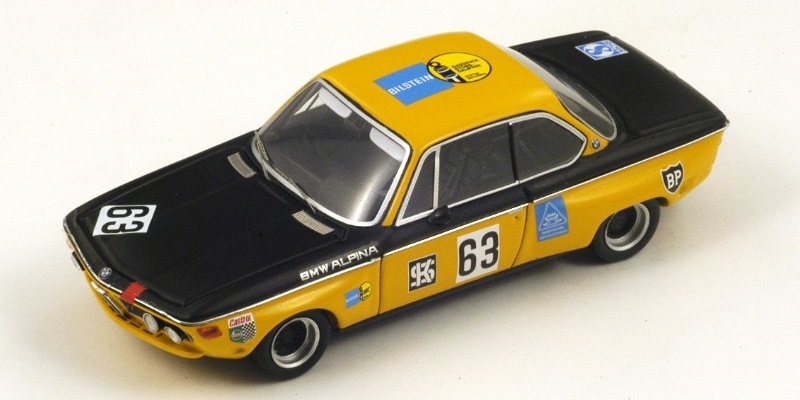 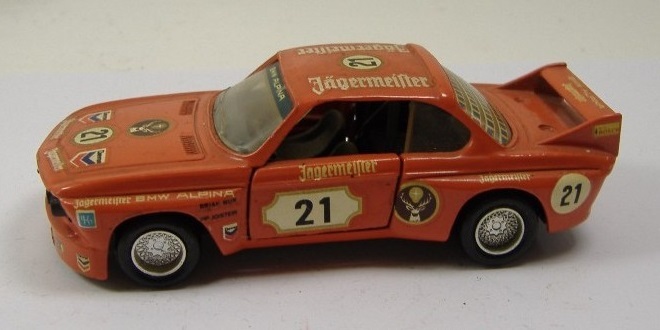 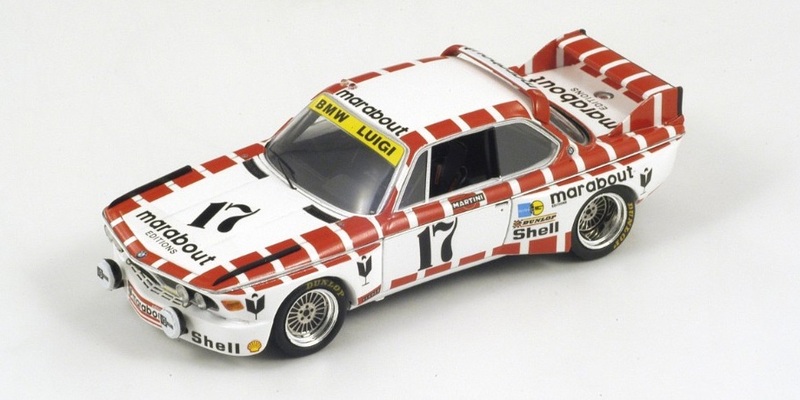 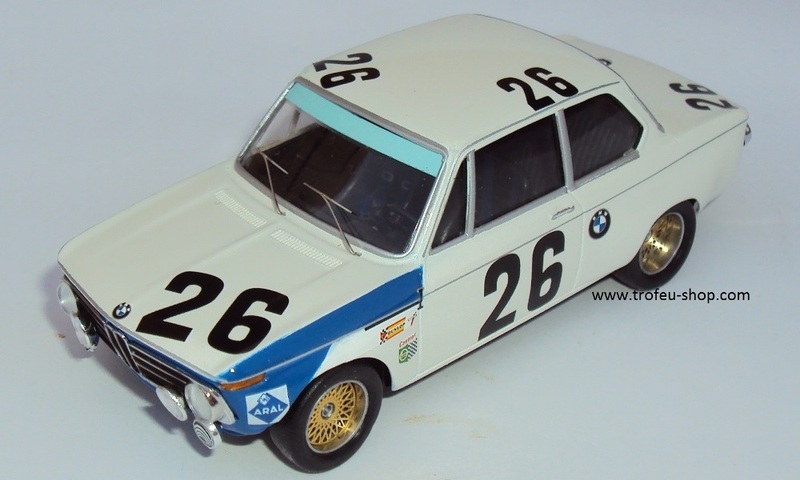 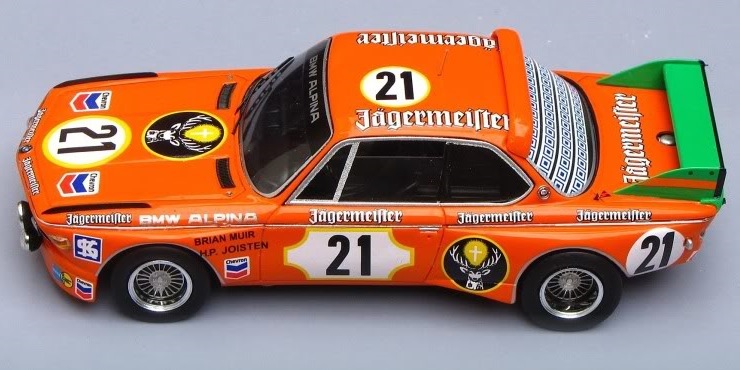 With the arrival of the (somewhat iconic) BMW 3.0 CSL, the 1973 Spa 24 hours should have been the highlight of the era. 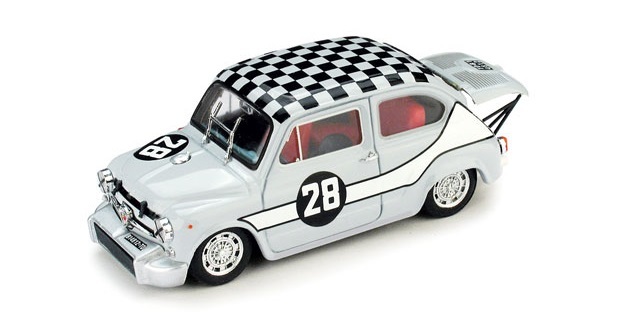 The event was marred by three fatalities which occurred in two separate incidents.